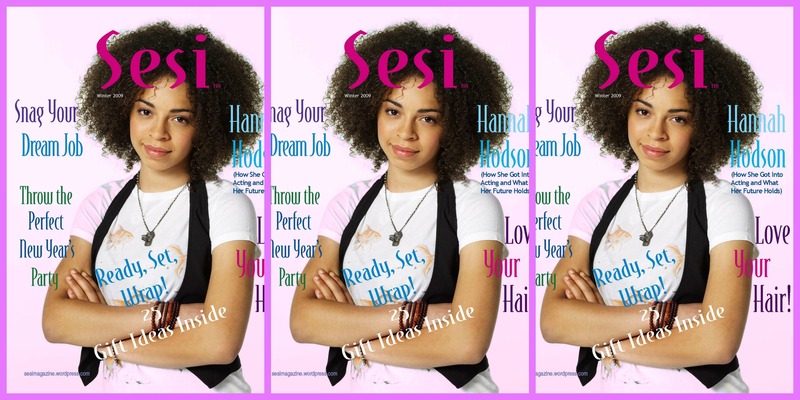 Sesi Magazine is on Sale NOW! 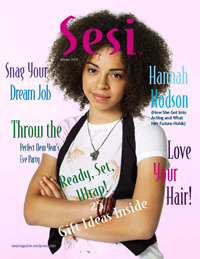 Don’t miss out on the premiere issue of Sesi: Buy yours now! We look forward to hearing from you! Enjoy!